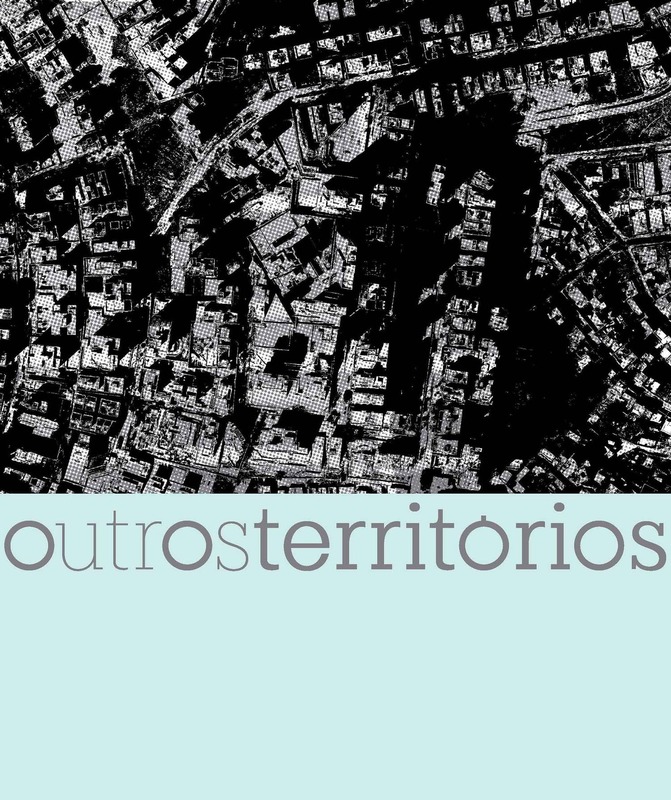 Vazio S/A, Coletivo Aurora and Eduardo de Jesus have launched the open competition Outros Territórios – International Call for Urban Intervention. Outros Territórios (Other Territories) is a suite of ephemeral interventions proposed for a hilly neighborhood in Belo Horizonte, Brazil called Buritis. The plan envisages an instantaneous transformation of the landscape through the simultaneous occupation of the many stilt systems propping up the hillside buildings. The array of forgotten spaces, ignored for their unsightly strangeness, will be infused with city life through an event that posits an open field of study: the latent possibilities in the existing city. This will be an opportunity to test new ideas, exchange experiences and awaken sensibilities; a way of showing that modest interventions with limited resources can generate lasting change and become instruments through which to devise alternative solutions for the urban recomposition of such a frayed urban fabric as Belo Horizonte’s. Installations, projections, light art, plays, horticulture, landscape interventions, objects, ephemeral constructions and extreme sports are just some of the many possible ways these spaces could be occupied. Phase II of Outros Territórios will execute a number of the projects selected during Phase I and organize a free itinerary for visiting the executed works. The idea is to configure a circuit for debate on issues pertaining to the city, explore interfaces between architecture, the visual arts, public lighting and the cityscape, and problematize city management, environmental and architectonic liabilities, urban voids and the real-estate market. Outros Territórios is sponsored by Banco Mercantil do Brasil and has the institutional support of Belotur (City Hall of Belo Horizonte), the Institute of Architects of Brazil – Minas Gerais chapter, and AsBAI. Proponents can register online at any time until close of registration on 22 of January 2019. Release of the results will be on 29 of January 2019. More information at the website outrosterritorios.com.br.